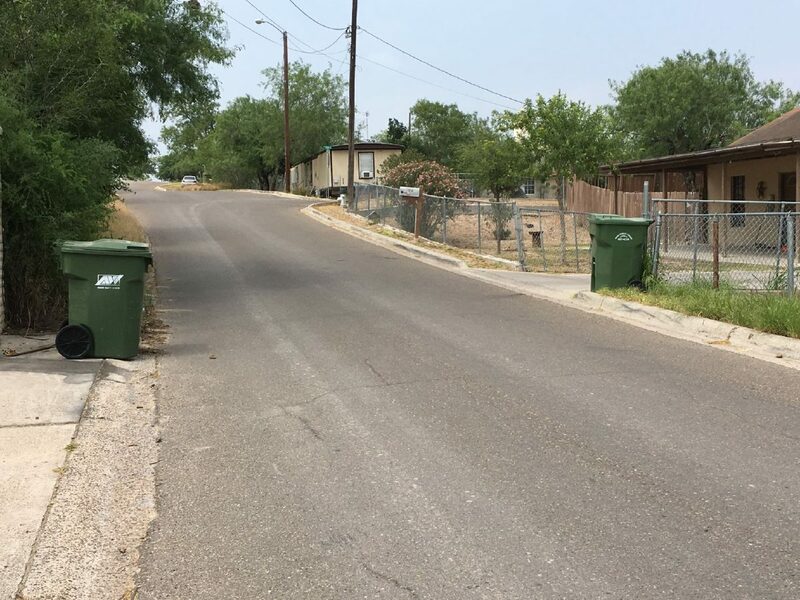 Rio Grande City was denied a chance to present their case to the Texas Supreme Court in their legal battle with a trash collection company. The Supreme Court on Friday reaffirmed its denial of the city’s request to review a decision by the 4th Court of Appeals which upheld an injunction against the city. BFI Allied Waste Services, which was contracted by the city for trash collection services, sued the city after it was terminated in September 2015. In their suit, Allied Waste claimed their termination was a breach of their contract. Grande Garbage, a local company the city hired after they terminated Allied Waste, was also named in the suit. During preliminary court proceedings, Allied Waste successfully filed a motion for a temporary injunction against Grande and its owner, Patricio Hernandez. The injunction essentially prohibited any other company that isn’t Allied Waste from working with the city. The city, therefore, created a sanitation department and began collecting trash with equipment it lease-purchased from Hernandez for $10. Meanwhile, the city has fought the injunction in court. It appealed the order to the 4th Court of Appeals which upheld the injunction. The city then proceeded to appeal to the Supreme Court which denied their request to hear the case in September. The court’s decision Friday was a denial of the city and Grande’s motion for a rehearing.